The trailer for the long awaited film adaption of the hit manga series 'Alita: Battle Angel' is here. Directed by From visionary Robert Rodriguez and produced by James Cameron the film stars Rosa Salazar, Christoph Waltz, Jennifer Connelly, Mahershala Ali, Ed Skrein, Jackie Earle Haley and Keean Johnson. 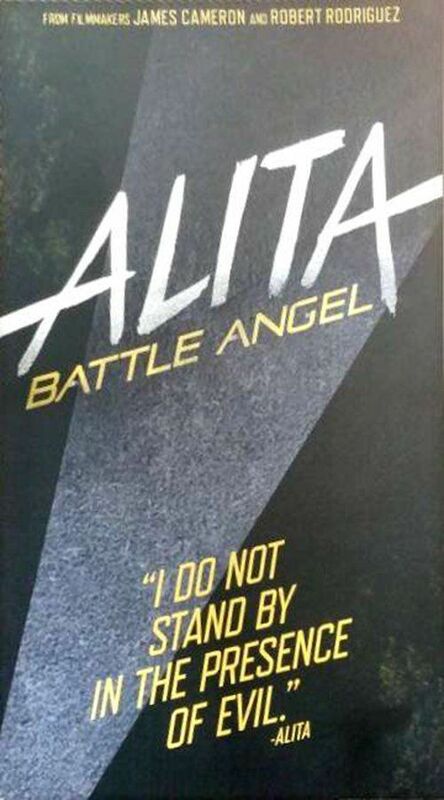 Battle Angel Alita tells the story of Alita, an amnesiac female cyborg. Her intact head and chest, in suspended animation, are found by cybermedic expert Daisuke Ido in the local dump. Ido manages to revive her, and, finding she has lost her memory. 'Alita: Battle Angel' is in theaters July 20, 2018.